The Brisbane/Melbourne/Stockholm based festive introspective collective will be doing a handful of shows along the east coast to launch the new album, including a very special night back where it all began, at O’Malley’s Irish Pub in the Queen Street Mall in Brisbane. After eleven years, five studio albums (as well as one live album and a few compilations of outtakes) and hundreds of gigs across Australia (and North America), The Gin Club have now earned the right to call themselves veterans. They’ve spent hundreds of hours in vans; played to thousands at major festivals, as well as to no-one in deserted pubs; consumed their weight in domestic lager and fast food. They’ve made the poor business decisions, had the lucky breaks, lost a lot of money and suffered both collective and individual breakdowns. They have never really had any commercial success. Still, they refuse to die. The band were famously formed in 2003 from a group of attendees at a Brisbane open mic night held every Monday night at O’Malleys Irish Pub. Initially bonding over their mutual love of artists such as The Band, Neil Young, Crowded House and The Beatles (as well as a lot of deeply unfashionable 90s rock music) they have gone on to embrace multiple strains of folk, rock and country over the course of their eleven year history. They now number nine permanent members, and their live shows are an emotional roller-coaster of singers and styles, with anywhere from four to nine people on stage swapping instruments (loud guitars, soft guitars, cello, piano, hammond organ, drums and bass, plus occasional flirtations with mandolin, banjo, accordion and saxophone), drinks and songs. 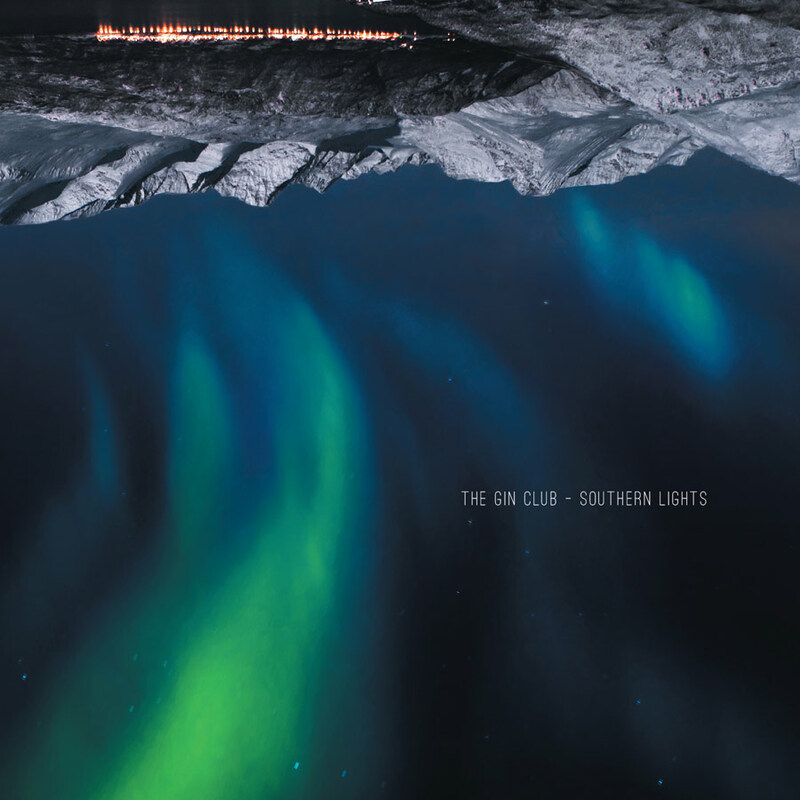 Southern Lights, like the past three Gin Club albums, was recorded at the band’s rural studio about an hour outside Rockhampton in Central Queensland in May 2013. It was mixed by long time collaborator Lachlan “Magoo” Gould. It contains ten songs by seven different writers, including singles “Dancing With The Ghost” (Adrian Stoyles) and “Everything About You” (Ben Salter), both of which have been added to high rotation by Double J. The Gin Club remain, as they began, a tight knit group of friends and songwriters who are each other’s biggest fans. They record music for their own satisfaction and release it to the rest of the world so they can have an excuse to go on adventures together. And they have had some pretty good adventures. ← Halfway – Shakespeare Hotel – New Single and launch gig!